Driven by the sheer love for propellers and aviation, Woodfeather crafts uniquely inspired designs that resonate with different aspirations and milestones. A propeller named Eclipse is a rich matt black piece with fiery yellow and lunar grey blade tips. The only product from the brand is wooden airplane propeller! However, each design is unique in its own way. The design collection features different shapes, colours, finishes and sizes in accordance to the décor style and preference of its clients. All its products are designed in-house as the signature offering of the brand. What makes Woodfeather propellers special is that each design has an inspiration, which translates into the underlying design theory for the piece. The team choose a theme and brainstorm the outcome, which is then the basis for creating the propellers shape, colour selection, polish, accents and even its name. Thereafter, they work closely with the various craftsmen and artisans at every stage to ensure that the final piece matches this vision. The design collection features propellers in different shapes, colours, finishes and sizes. Each design from Woodfeather has an inspiration of its own. They range from vintage airplanes to human characters and from weapons to creations of nature itself. Not just the shape, colour and finish but even the name of every propeller is based on the inspirational theme. Each design has an inspiration, which translates into the underlying design theory for the piece. 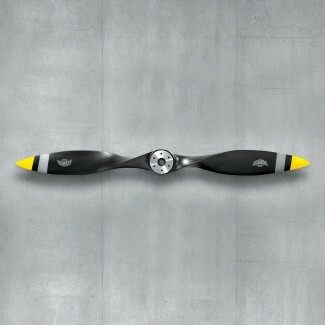 A propeller named Eclipse, for instance, is a rich matt black piece with fiery yellow and lunar grey blade tips. The black body represents the universe whilst the yellow and grey symbolise the sun and moon respectively with the black space in between. They also have propellers based on superheroes, roman gods, gladiators, weapons and many more. 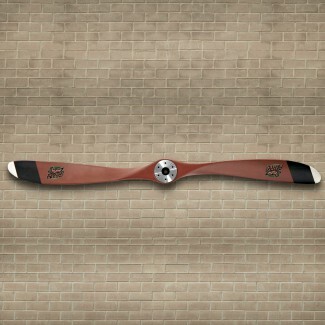 Signature hand crafted propellers from the brand have caught the fancy of many passionate and luxury buyers. Woodfeather is a brand synonymous with exquisite aviation décor. Signature hand crafted propellers from the brand have caught the fancy of many passionate and luxury buyers whose homes and offices have been adorned by these exclusive artefacts. The propellers make fantastic looking artefacts too which are certain to catch the eye and earn compliments. In the words of Akshay Sharma, Founder, Woodfeather, “To me propellers are beyond just artefacts… they symbolise the soaring spirit in a person. It could represent success, an achievement, a milestone or even a dream. Happiness and success are almost always measured upward into the sky – terms like 7th heaven, cloud 9, over the moon, aim for the stars, top of the world etc. 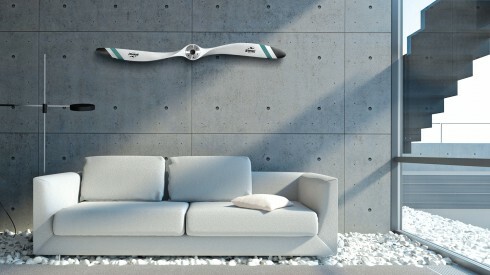 What better than a propeller to symbolise such an emotion or memory? And yes of course, they make fantastic looking artefacts too which are certain to catch the eye and earn compliments”. 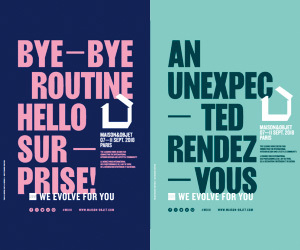 With rapidly evolving décor taste, people seek new and unique ways to revamp and decorate their homes and offices. This offers a great opportunity for products like ours which are eclectic and unique among the more common artefact options. 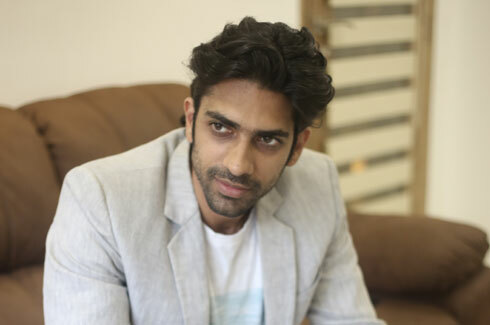 However, Woodfeather hopes that customers will increasingly want custom-made designs which are highly personalised and unique versus ready off-the-shelf designs, a trend that is already on the upswing. With rapidly evolving décor taste, people seek new and unique ways to revamp and decorate their homes and offices. The vintage wood finished designs with aged brass tips have been the most popular amongst its clients. Designs like Gladiator, Warhorse, Ironbark and Scepter are immensely popular as well. These styles are the most authentic looking propellers from the early 1900’s when wood was used for the purpose before being replaced by metal. People who have a taste for authentic artefacts go for these classic and rustic designs instead of the more modern ones. With its unique character, product and its superlative design and finish, Woodfeather has hardly any competition. 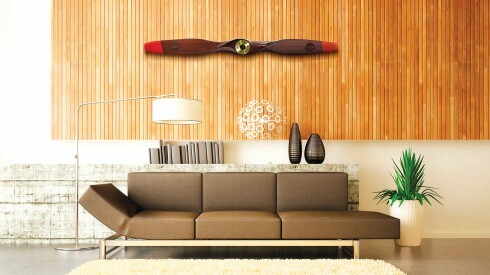 It is possibly the sole brand in the world making designer and custom wooden propellers for décor. People who have a taste for authentic artefacts go for these classic and rustic designs instead of the more modern ones. According to Akshay, “Quirky and stand out, Woodfeather propellers are an expression of style, taste and individuality – an ideal way to craft not just your home décor, but also an embodiment of the soaring spirit in you”.